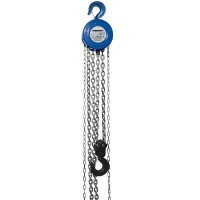 Silverline 282517 Chain Block Features 5 Ton small lightweight chain block ideal for port..
Silverline 868692 Chain Block Features 2 Ton small lightweight chain block ideal for port..
Silverline 675191 Chain Block Features Lifting height: 3m. 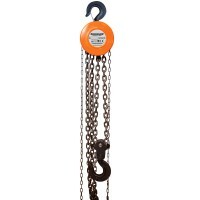 Lift capacity: 3000kg. 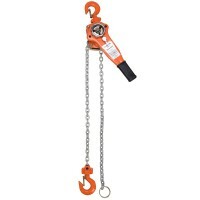 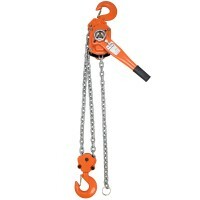 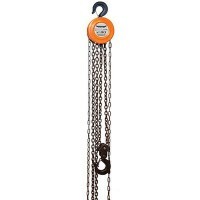 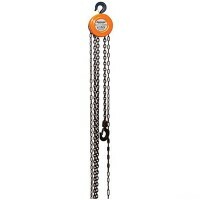 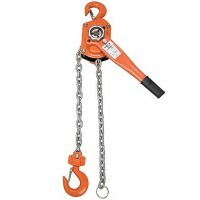 ..
Silverline 245051 Lever Hoist 3 Ton Features 3 Ton ideal for lifting, pulling, stretching..
Silverline 456998 Lever Hoist Features 6 Ton ideal for lifting, pulling, stretching, drag..
Silverline 633705 Chain Block Features 1 ton small lightweight chain block ideal for port..
Silverline 633809 Lever Hoist Features 750kg ideal for lifting, pulling, stretching, drag..